Held in the Lonely Castle has released a set of stills to commemorate 100 days of filming. 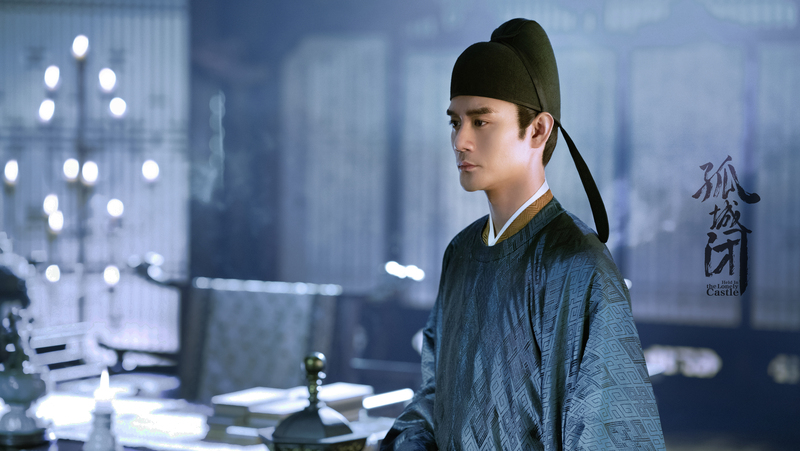 Starring Wang Kai, Jiang Shuying, Ren Min and Bian Cheng, the historical drama about an emperor’s struggle to balance the factions and push through new reforms is slated to run for 50 episodes. Character posters are out for Daylight Entertainment’s next big historical production Held in the Lonely Castle, which stars Wang Kai as the emperor who constantly finds himself between a rock and a hard place, and Jiang Shuying as his virtuous empress. 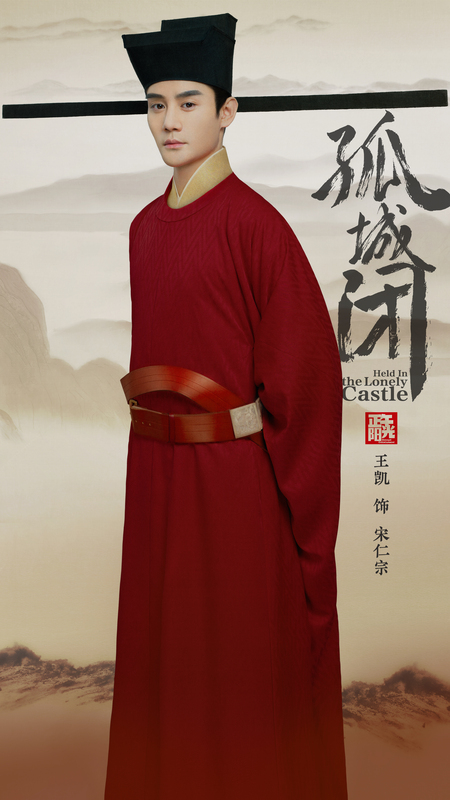 Held in the Lonely Castle has unveiled its main cast, and Jiang Shuying (Mr. Right) will be playing the female lead Empress Cao, a woman who abides by her duties but is distrusted by her husband (Wang Kai). I wish the show looked like this poster. Gaming series The King’s Avatar 全职高手 released its first trailer today. Based on the novel of the same name, the series stars Yang Yang, Jiang Shuying, Lai Yumeng , Lai Yi, and Gao Hanyu as professional gamers. Wallace Chung plays Lu Fei, an up-and-coming director who returns from the US to film a movie based on the story of his first love Xin Chen (Jiang Shuying), as well as rekindle their relationship after discovering that a small misunderstanding has kept them apart for a decade. Aaron Yan costars as a university friend who has a secret crush on Xin Chen. Blooming Flowers Shall Send Us On Our Way / Memories of Love will run for 30 episodes (hooray for a drama with <50 episodes) beginning tonight. Blooming Flowers Shall Send Us On Our Way is an upcoming healing romance drama starring Wallace Chung and Jiang Shuying as first loves who reunite after ten years, and has confirmed an air date of February 7th. An extended synopsis can be found here. Novoland: Eagle Flag has released character stills, and I can’t take my eyes off the supporting cast. I need them as leads in a political intrigue drama of their own right now. 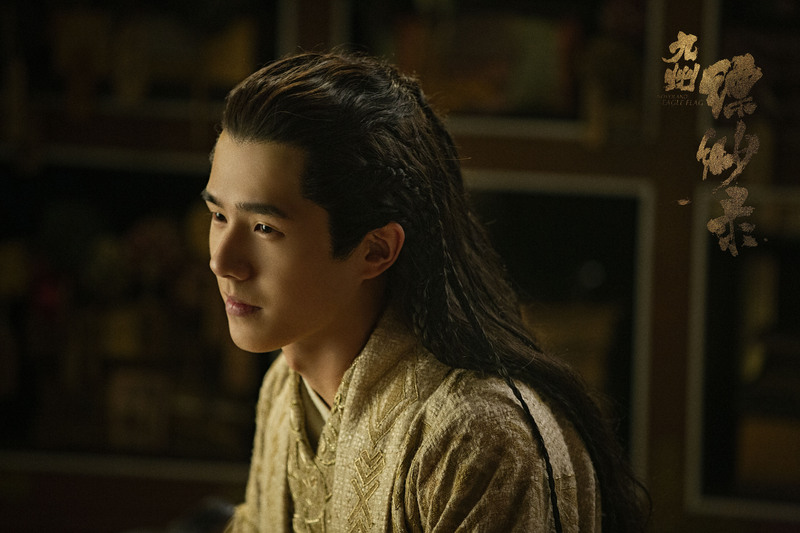 If anyone’s become a fan of Liu Haoran in ancient garb after Nirvana in Fire 2, then this will be the perfect follow-up drama when it airs in 2019. Promotional tagline: Heals toothaches, as well as heartaches. Jin Dong’s The First Half of My Life was rushed into broadcast without any fanfare, but was surprisingly very well-received by the general audience. Mr. Right has found itself in a similar situation – here’s to hoping this drama finds the same nationwide success. Jiang Shuying plays a hotel lobby manager and Jin Dong’s true love, while Li Naiwen costars as Jin Dong’s business partner. 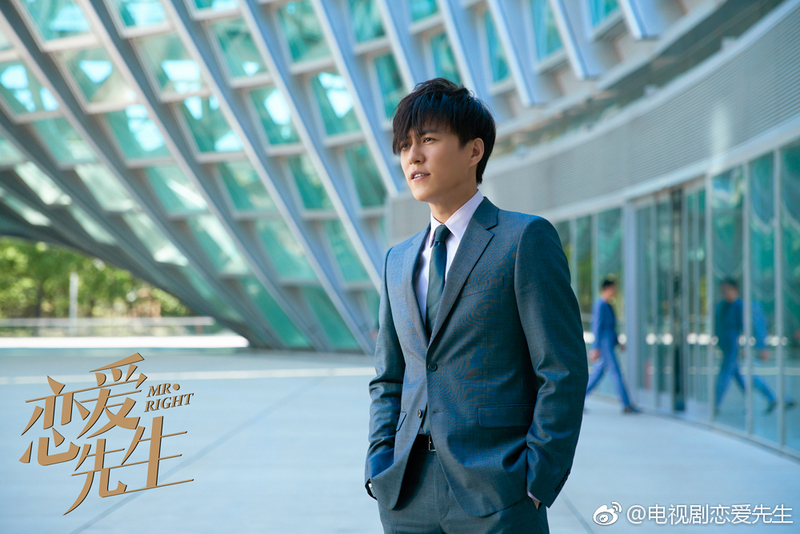 Xin Zhilei plays Jin Dong’s dream girl / first crush and Li Zonghan rounds out the main cast as her ex-husband who is infatuated with the heroine. The 45 episode rom-com begins airing tonight. 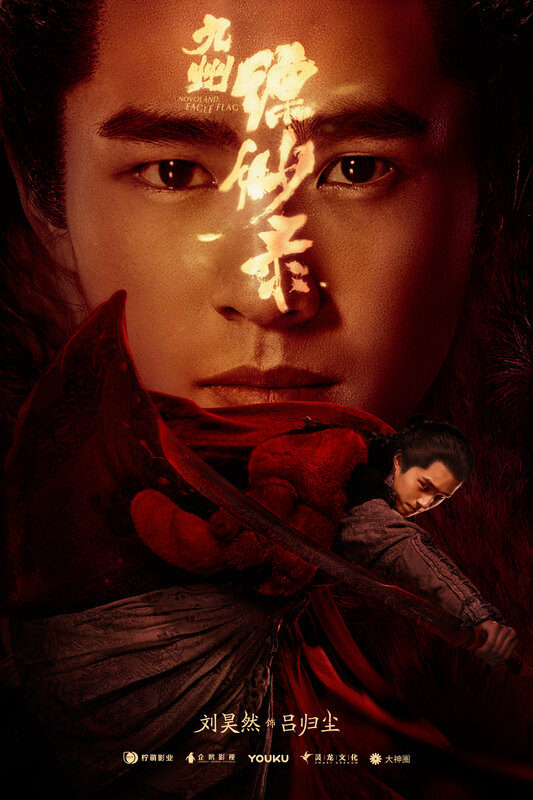 Novoland: Eagle Flag 九州·缥缈录 is an upcoming ancient fantasy drama that will chronicle the rise of a generation of young heroes, and has confirmed Liu Haoran (Nirvana in Fire II), Chen Ruoxuan (From tonight, the path will be white) and Song Zu’er (Nezha in Lotus Lantern Prequel, Boyhood) as leads. Here’s the first trailer for Mr. Right, a 2018 drama starring Jin Dong (The First Half of My Life) as a dentist who also dabbles in relationship advice and counselling. Female lead Jiang Shuying (To Be A Better Man) has a 5 second screen time, but we know from earlier descriptions that she’ll have quite a temper, and will begin a bickering relationship with the dentist-turned-love guru.